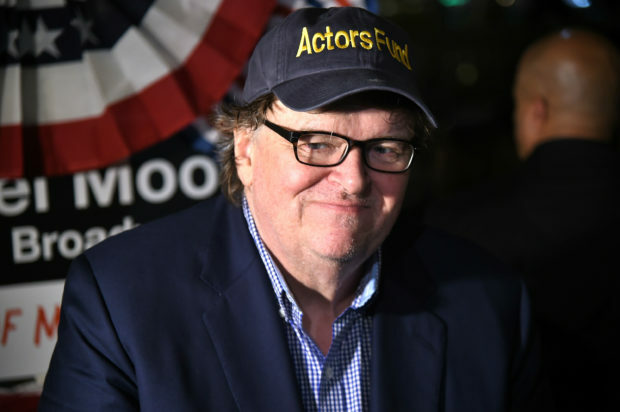 Michael Moore predicted that President Donald Trump will keep the White House in 2020 if Democrats try to run a politician against him. “So, there is a lot of good news here. But he is a true danger … The man is a genius in this area. He’s an evil genius …” Moore continued before asking the host which Democrats they think have the potential to beat Trump in 2020. “Kamala Harris,” Mika Brzezinski said, which the filmmaker shot down right away. It was not the first time Moore has made a similar prediction. 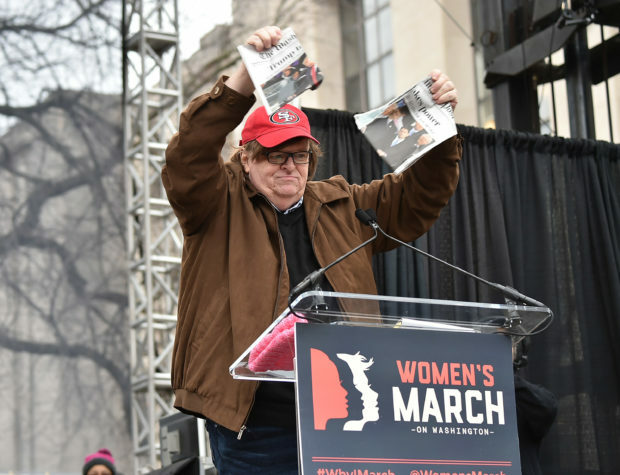 During the last few months of the 2016 election, Moore was the sole voice on the left that predicted Trump would beat Democratic presidential candidate Hillary Clinton.